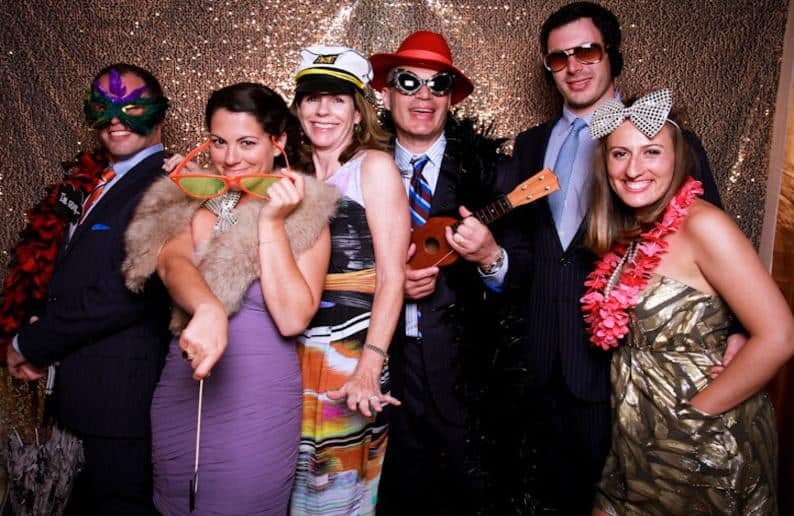 Need a photo booth for your wedding or Corporate Party? Why not give us a go? 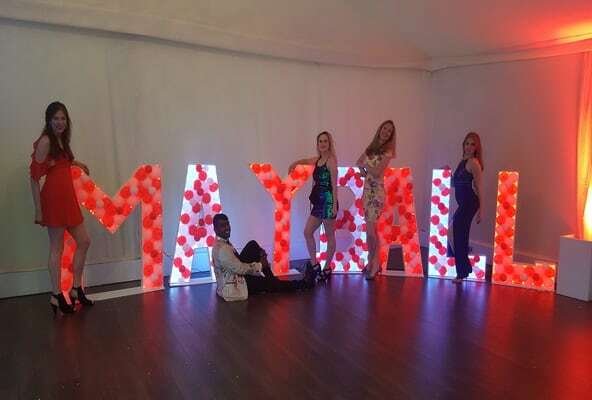 We are a leading provider in Surrey and will always aim to exceed your expectations. 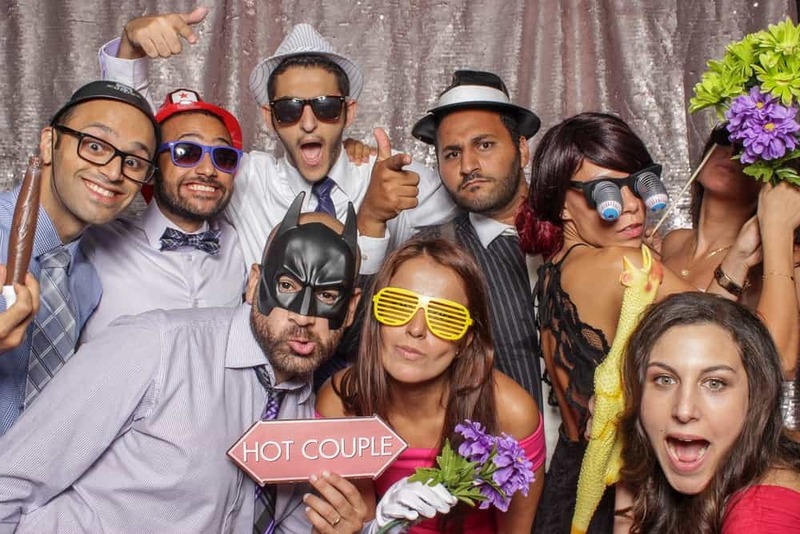 We have covered all types of Weddings and have different booths for all types of venues. Whether you have a small venue, large venue, whether you wish to have a booth inside or outside. Whether you wish to have a large event or small. Whether its event fun and casual dress or more formal. 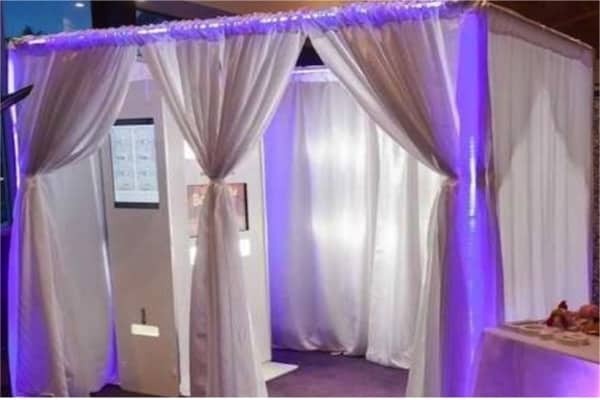 We have a booth that will help you to get the very best of our booths. And we will advise you based on your event as to what will be best for you! Just ask us! ✔ Beautiful backgrounds. Over 100 to choose from. Or why not give us some backgrounds to have on images? ✔ Instant double Prints and USB of all images ✔ Unlimited Visits and latest props ✔ Only £50 deposit to reserve your date ✔ Uniformed professional attendant and guest book. 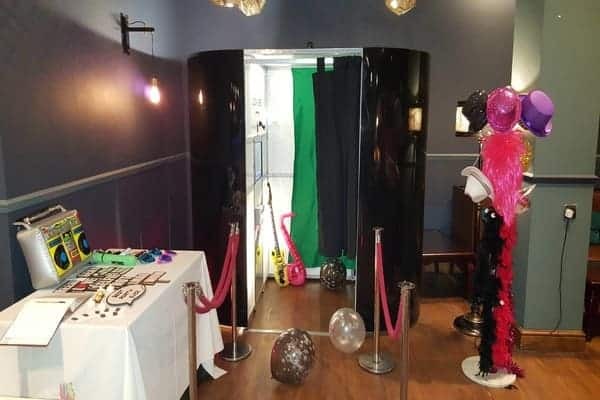 Photo Booth Hire Surrey for the best Props! 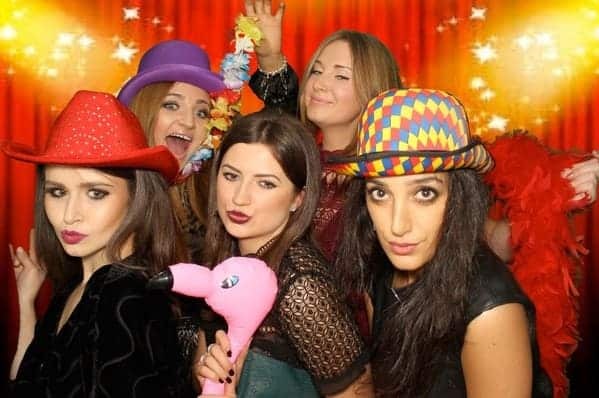 Photo Booth Hire Surrey is the leader in London and we aim to stay ahead of the pack. Why would you go anywhere else when we can provide you a quality service all under one roof? 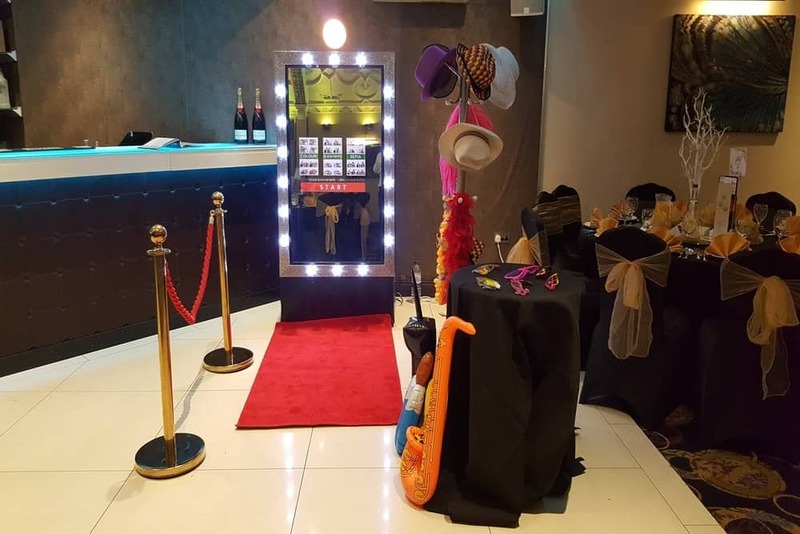 Photo Booth Hire Surrey comes with the added advantage of providing you all of these great services under one roof. The Candies we provide can be retro, chocolates, seasonal sweets and much more! Try one of our brilliant Popcorn carts today. We can provide something a bit extra with our Popcorn Carts. Something that you will not find with other providers. Not just Sweet and Salted but also a great range of other flavours with some brilliant toppings. These toppings include Cheesy Jalepeno, Cinammon, Nachos and many many more.